Discover the many recreational opportunities that the Converse community offers for both residents and visitors alike! 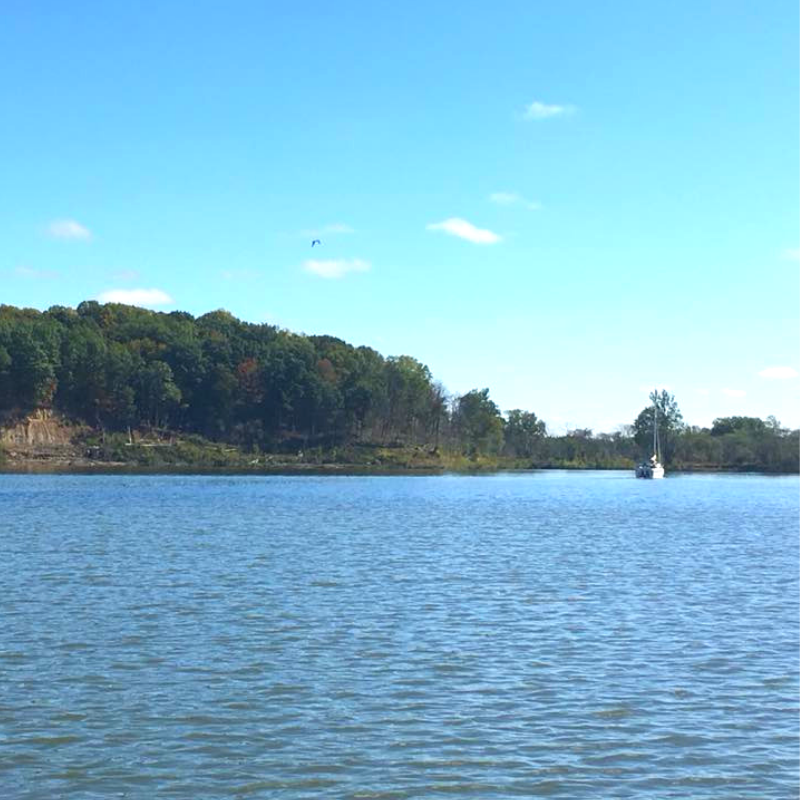 Mississinewa Lake, one of the three Upper Wabash flood-control reservoirs, offers excellent fishing, hunting and boating opportunities in the heart of north-central Indiana. In addition to featuring a 400-plus-site campground and family cabins, Mississinewa was the first state property in Indiana to introduce seasonal camping, where visitors can retain a campsite for the entire season in an all-new campground. The expanses of forests, prairies and farmland surrounding the lake provide attractive habitat to a wide variety of wildlife, exhibiting exceptional viewing opportunities for hikers, bird watchers and touring bicyclists. 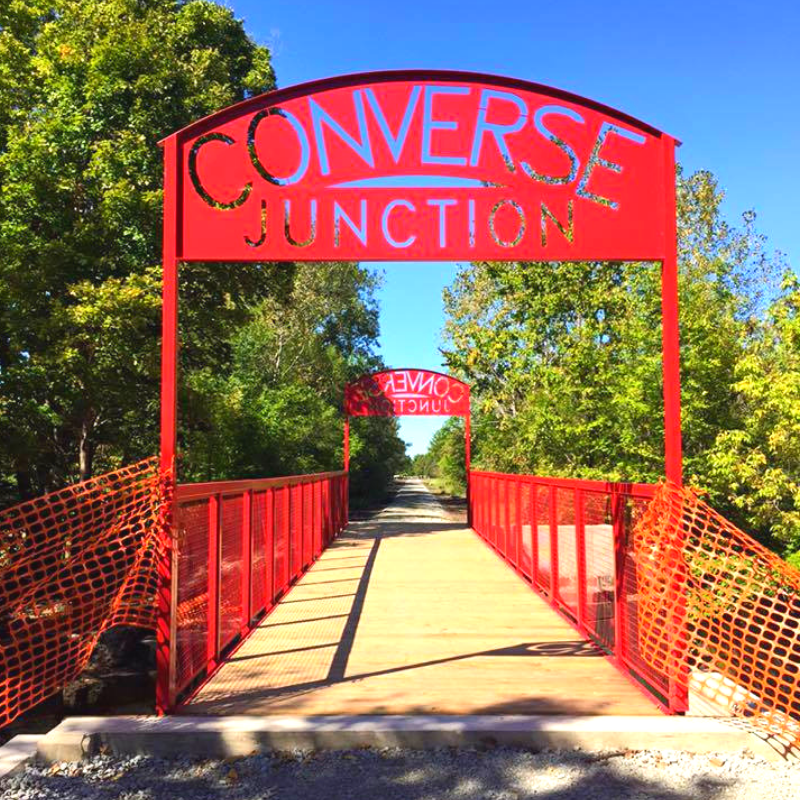 Consists of 3 miles of paved trail, perfect for walking or biking. You’ll enjoy the natural beauty of the area and while in Converse, you’ll love exploring the quaint shops and amazing restaurants. Bring your family for a day of outdoor fun and fresh air. Eastern Woodland Carvers Club Inc.
A group for those who are interest in wood artistry. Open carves are on Tuesday evenings around 6:00P and (try) to finish up around 8. No age or skill limits - just give it a try. Membership has many talents and is happy to show the basics - or help hone talents in relief, caricature, or bark carving. Club members include whittlers with years of skill willing to help out beginning carvers. The club is well established and hosts several shows and classes each year. Doors are always open to carvers or those looking to have a custom piece of wood created just for you.